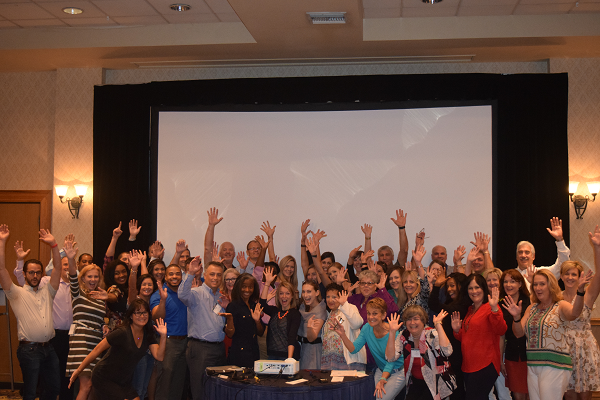 Finding the path to vault Florida's K-12 public schools to national prominence is the central goal for the Leadership Florida Education Program participants. The program includes accomplished superintendents, school board members, principals, teachers, state education department professionals, education foundation representatives, association leaders, business partners and other public officials. Over the course of eight months, the class members intensively focus on the opportunities and challenges associated with making Florida the number one state in the country for public education. Each session will provide program participants with a comprehensive look at K-12 education from international, national and statewide perspectives for the purpose of advancing K-12 outcomes in Florida. Programs will focus on educational systems, examination of best practices, schools, classrooms, partnerships, innovation, and more! 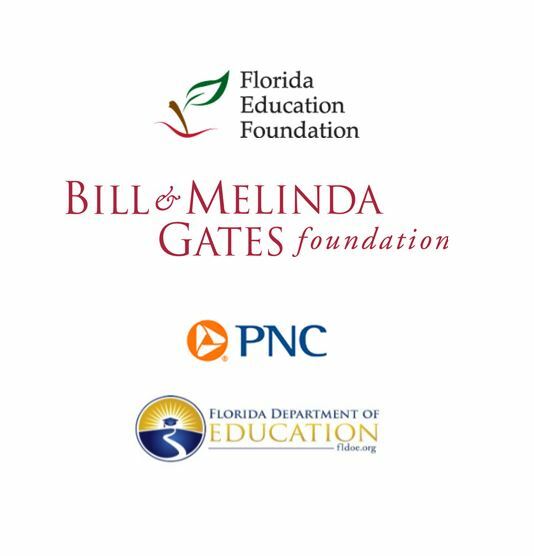 The Leadership Florida Education program has been made possible through a unique partnership between the Bill and Melinda Gates Foundation, the Helios Foundation, the Florida Education Foundation, the Florida Department of Education, and PNC Bank endowing Leadership Florida with new resources to create and produce this program. This partnership recognizes Leadership Florida's unique position as the state's most respected non-partisan convener of leaders on critical issues facing Florida's future. Each organization recognizes that no issue is more important than education - an education that enhances the opportunity for all young people to have the life they deserve. Members of the Leadership Florida Education Program are challenged to apply what they learn in their own work, whether it is in a classroom or a boardroom. The partners also intend for class members to build trusting relationships statewide that can be leveraged for the rest of their careers on behalf of Florida's students, families, and educators.